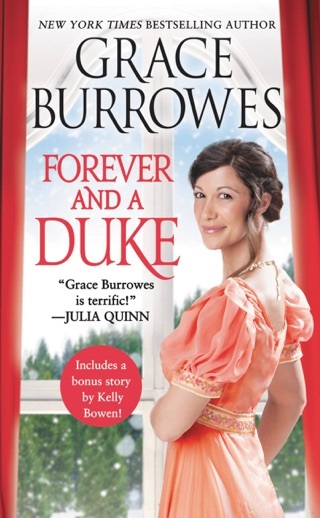 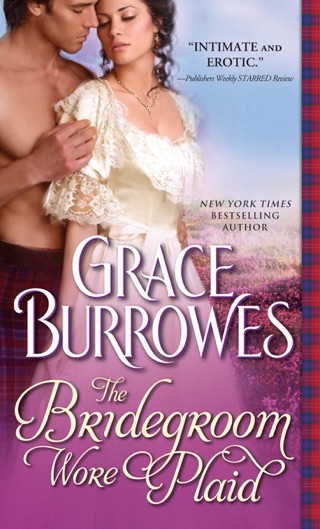 Grace Burrowes’ charming Regency romance took us out of the ballroom and onto a crumbling family estate filled with secrets. 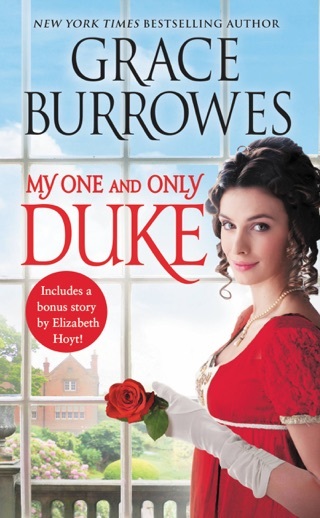 World traveler Duncan Wentworth has agreed to spend a year in the English countryside making his cousin’s estate profitable again. 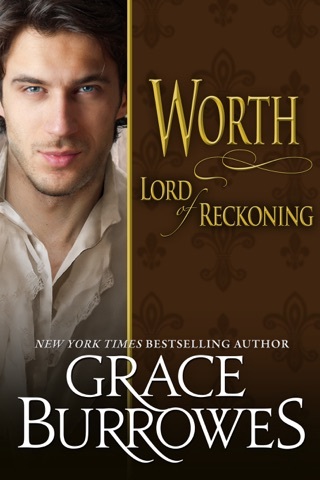 When he catches Matilda Wakefield poaching on the property, he offers the starving woman a position, giving him time to discover why a clearly highborn lady has been hiding in the forest. 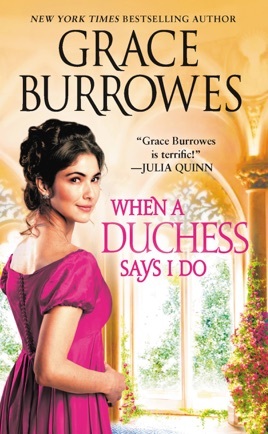 With its sharp, Jane Austen–worthy dialogue, erudite hero, and mysterious heroine, When a Duchess Says I Do is a spellbinding and addictive read.